A Deceptively Mild But Effective Cleanser, especially for Sensitive Skin. This Delicate Cleanser produces a gentle frothly foam that is silky smooth to touch. 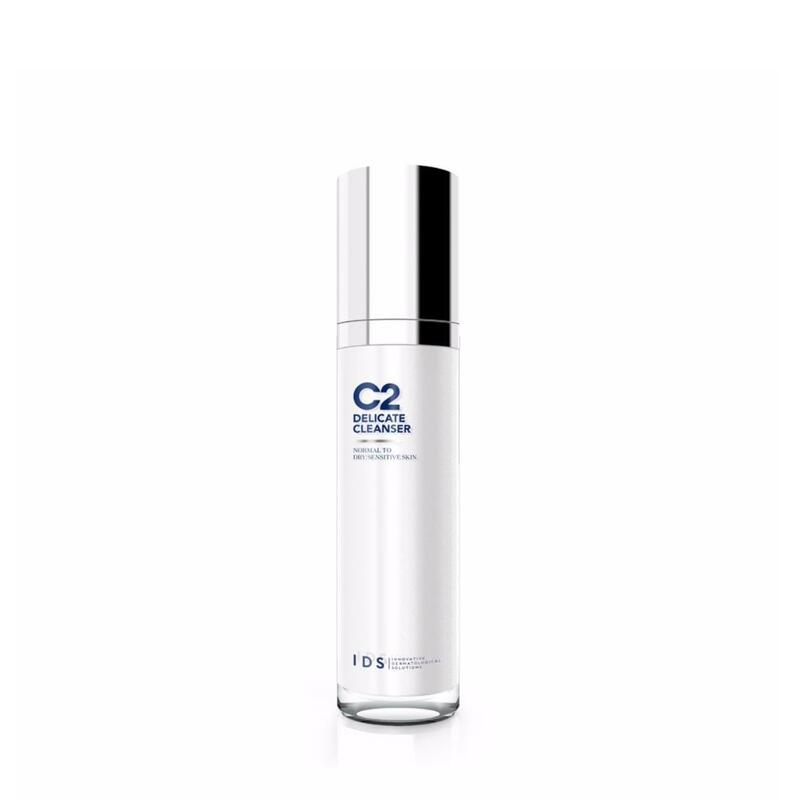 It has anti-inflammatory and antioxidant botanical extracts to moisturize and fight environmental aggressors.